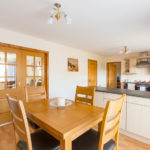 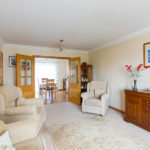 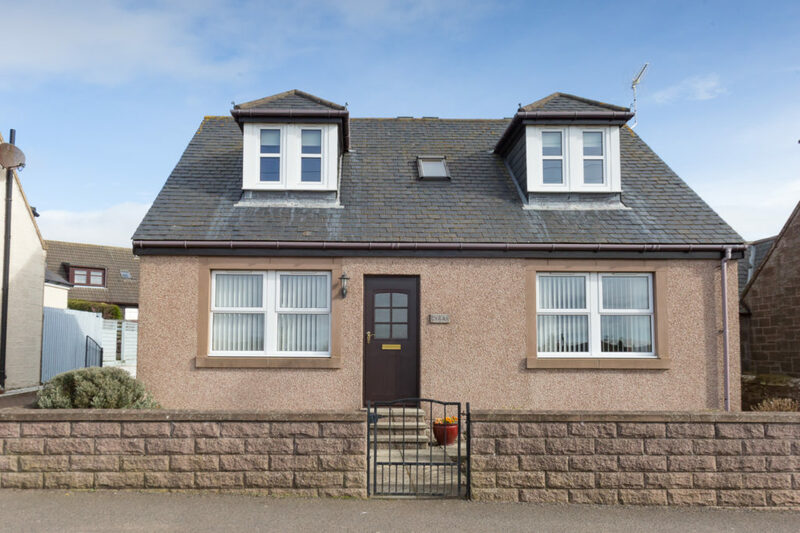 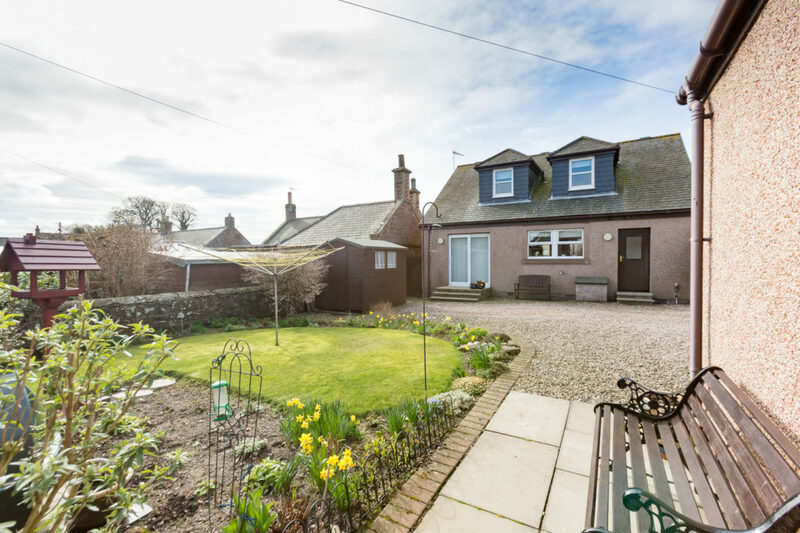 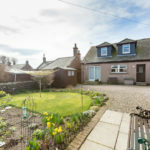 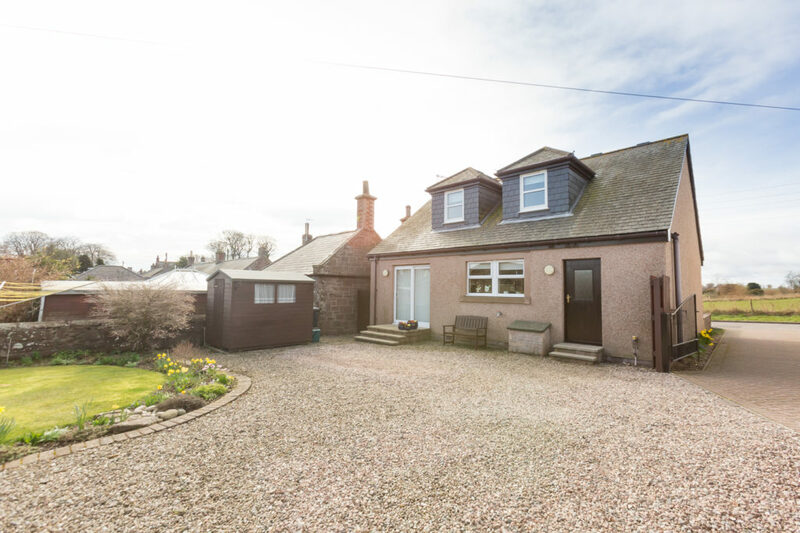 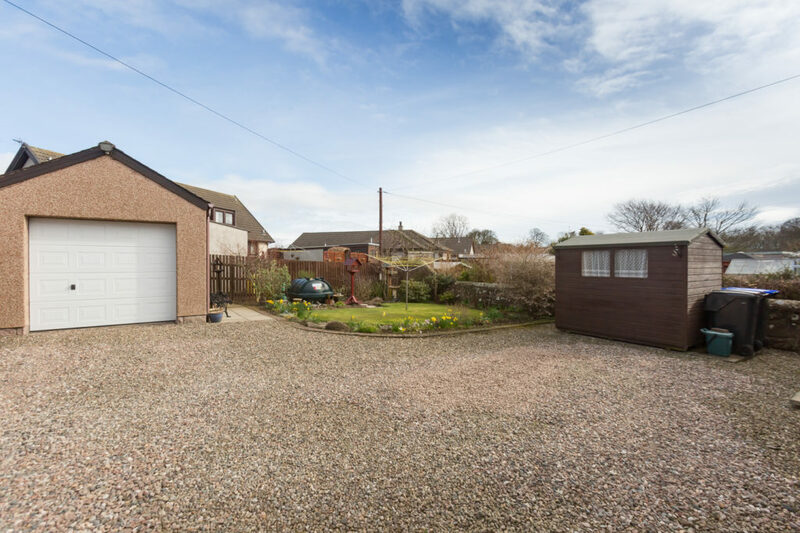 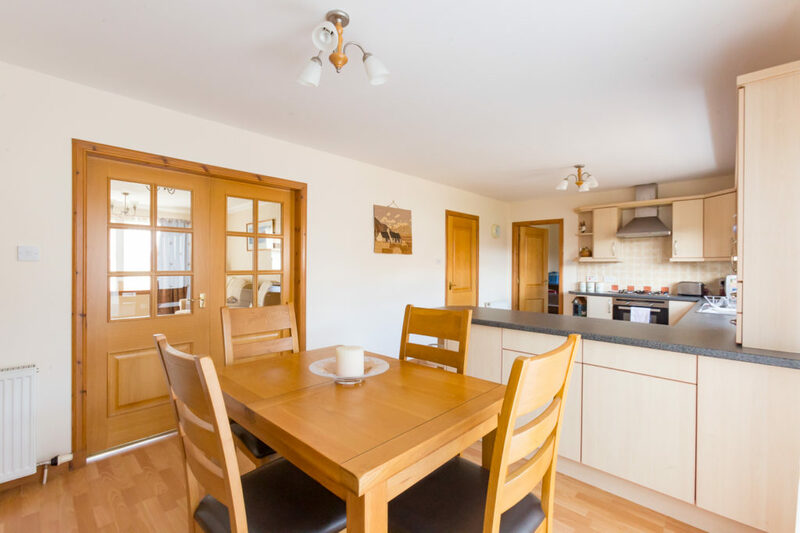 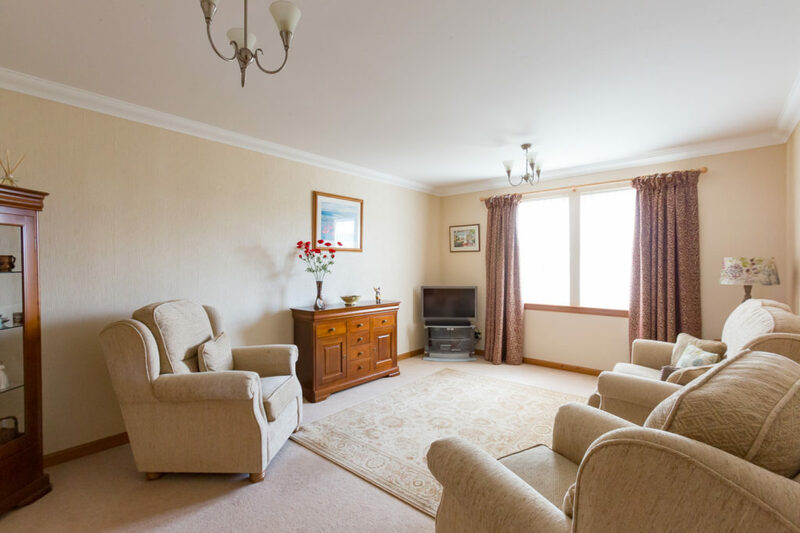 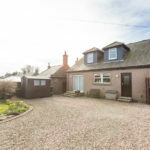 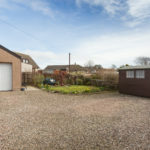 Located within the very popular Village of St Cyrus this detached villa has an ideal central location yet enjoys an open outlook onto farmland and the local village park. 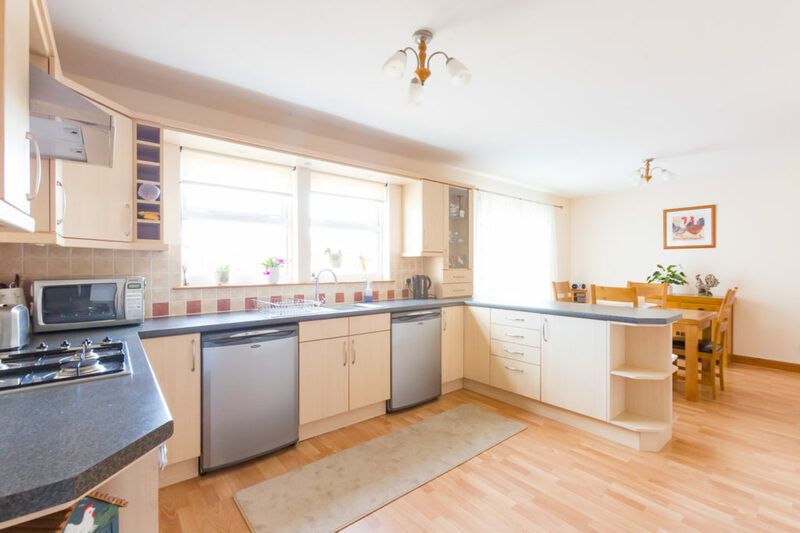 Presented in move-in condition the property is well laid out for today’s modern family with a spacious open plan kitchen/dining room which flows into the lounge. 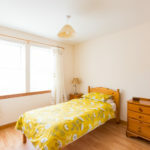 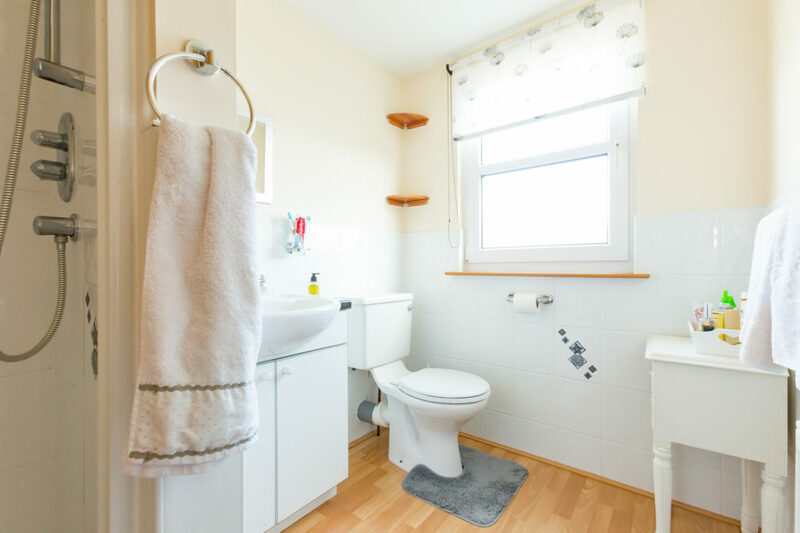 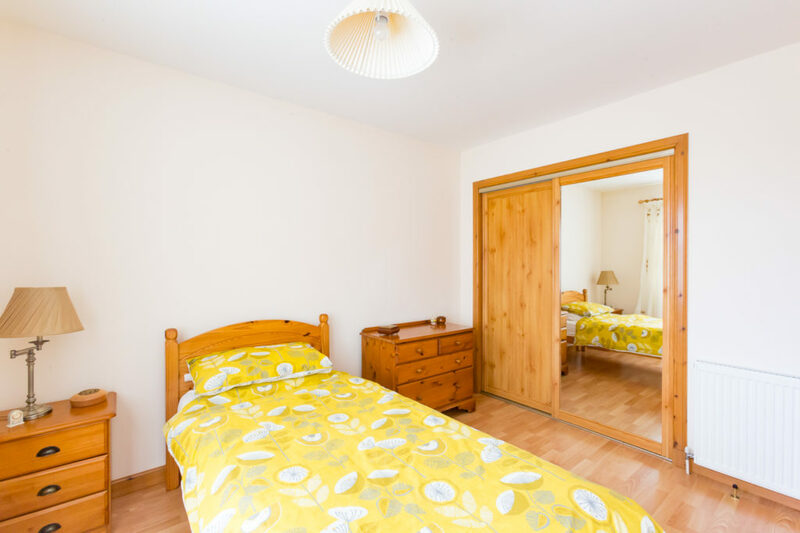 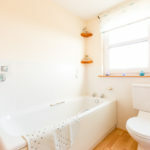 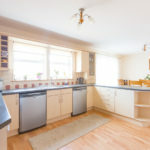 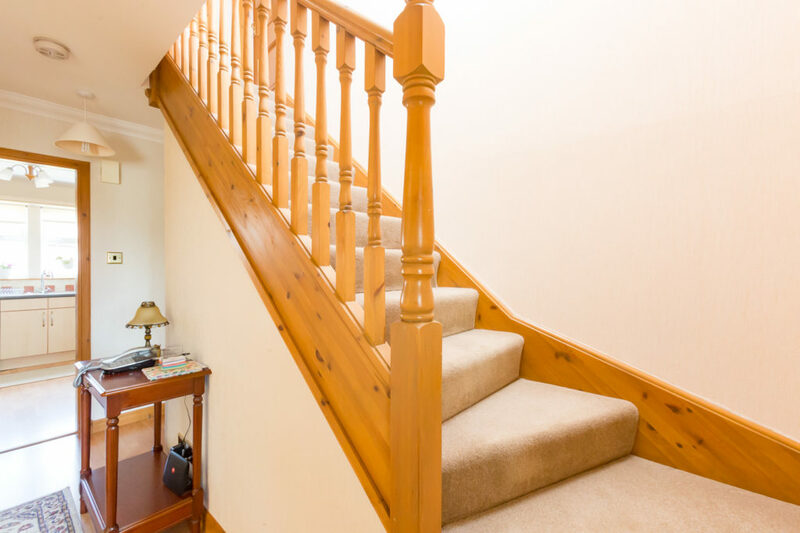 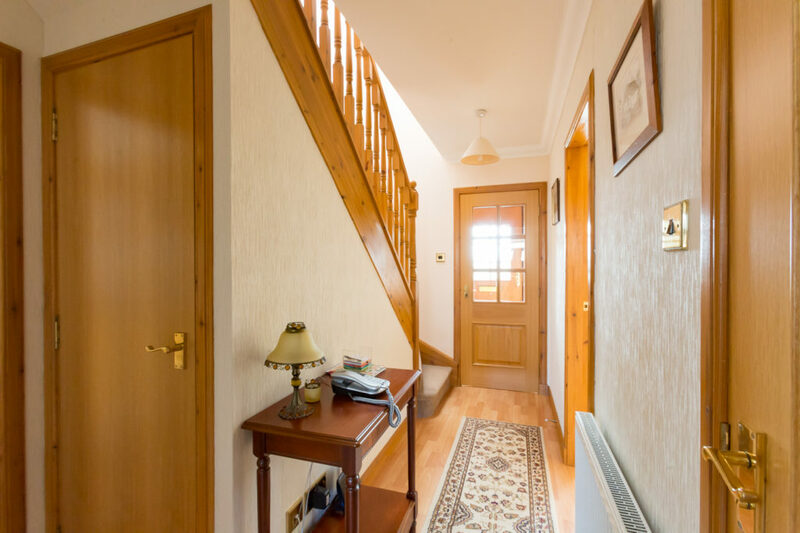 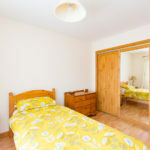 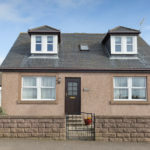 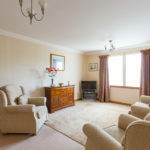 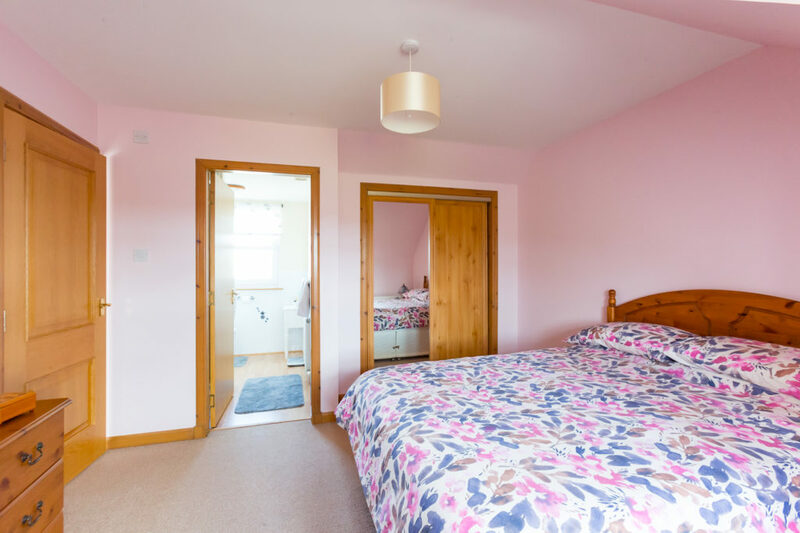 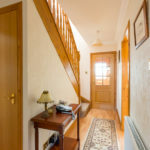 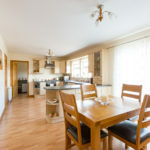 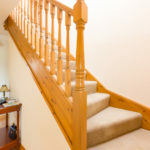 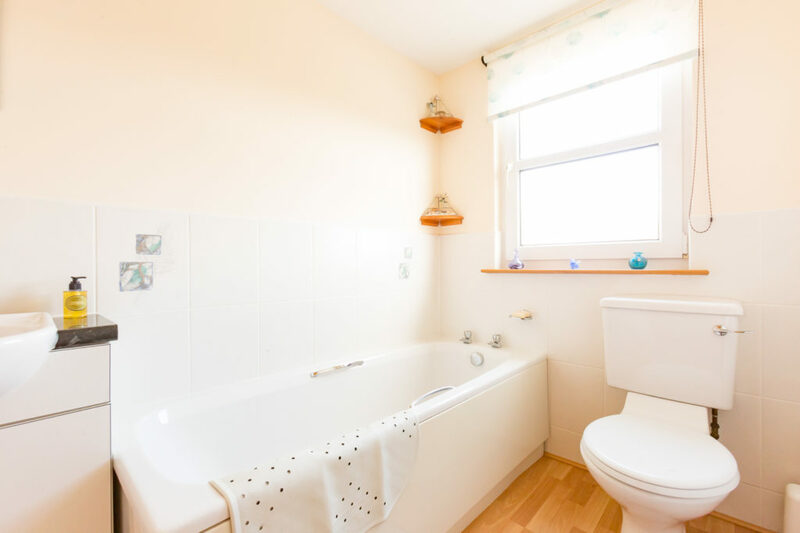 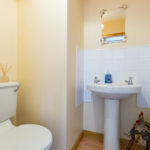 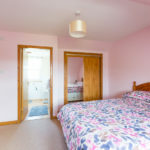 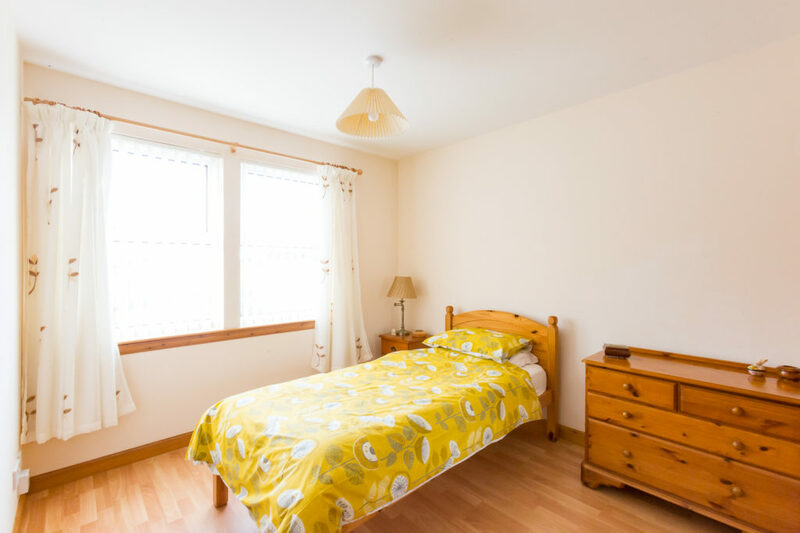 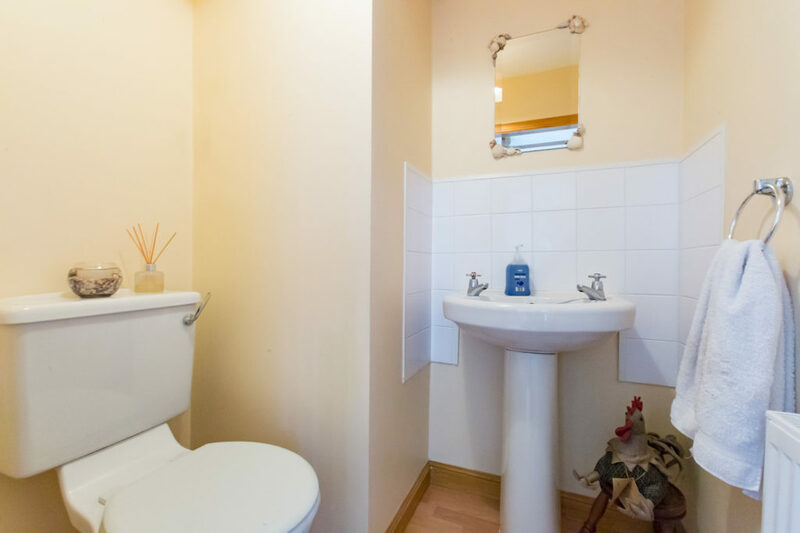 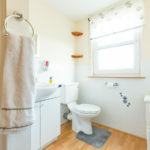 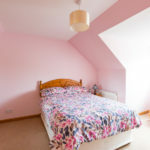 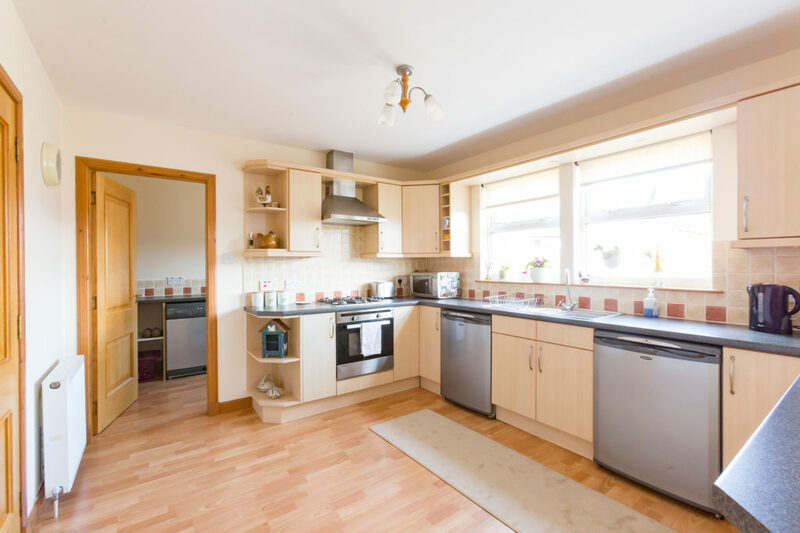 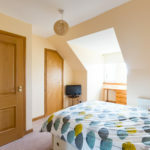 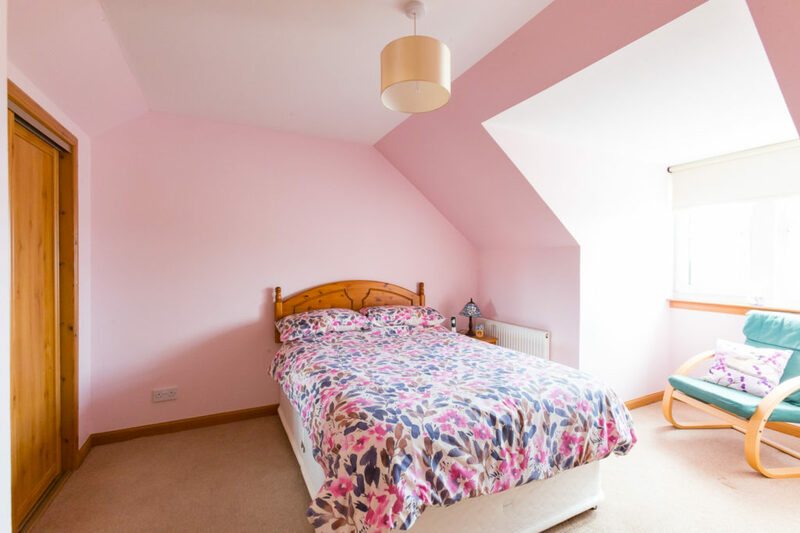 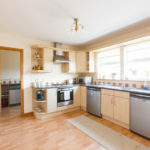 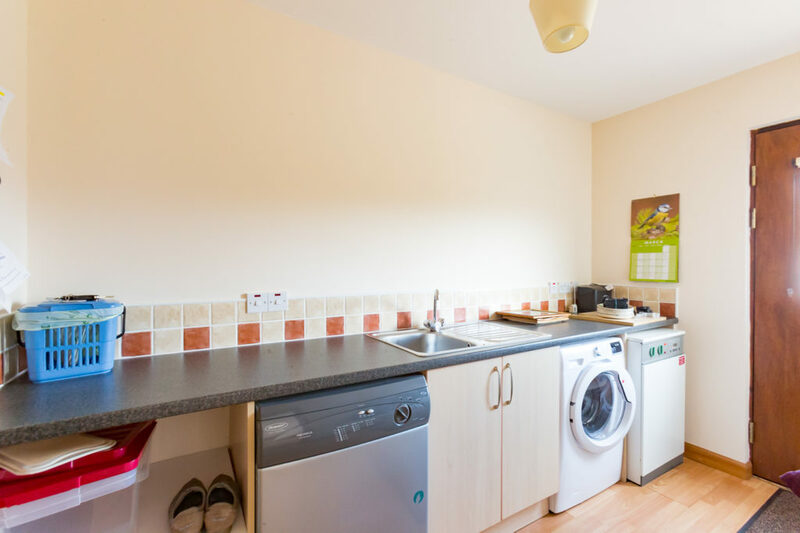 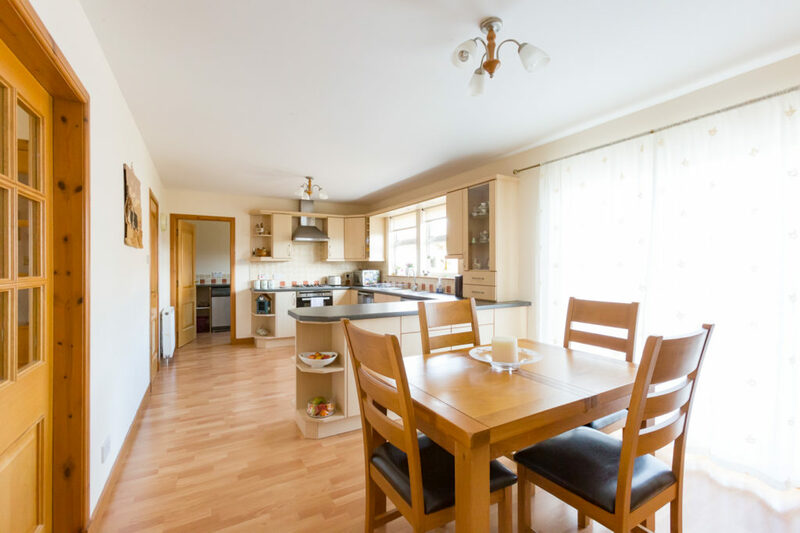 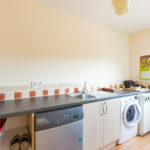 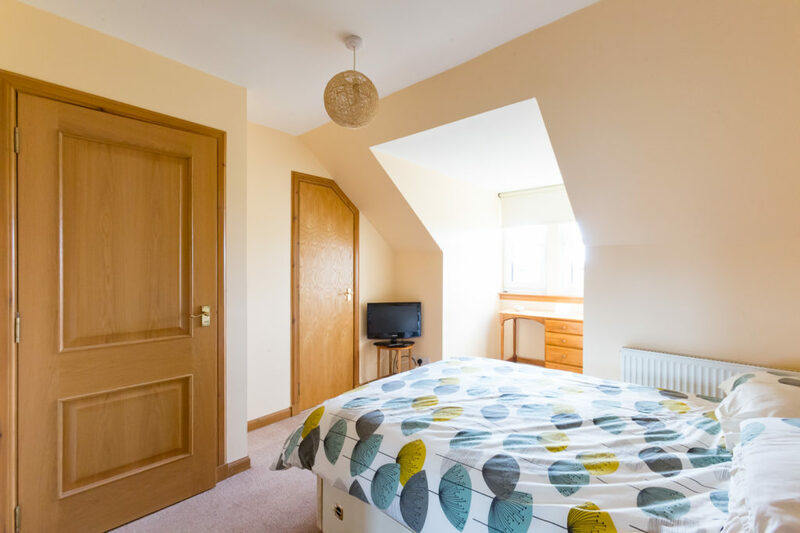 There is a conveniently located utility, WC and bedroom on the ground floor with the master bedroom with en-suite, a second bedroom and the family bathroom on the upper floor. 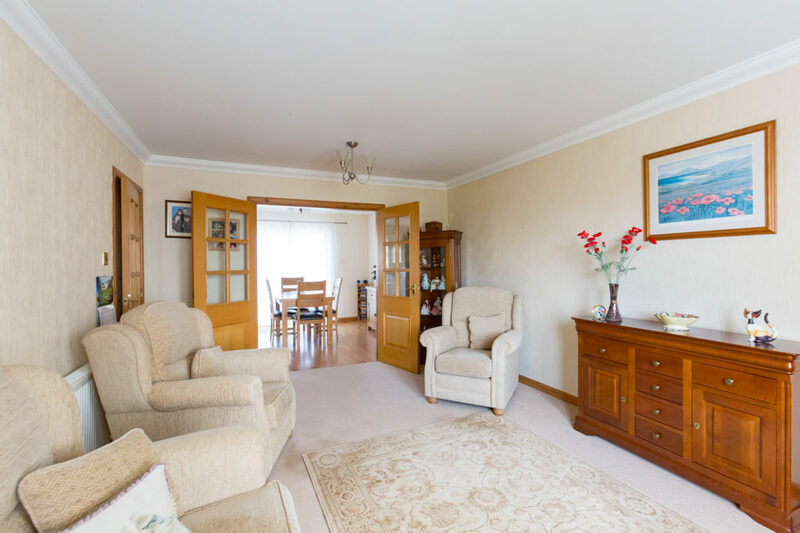 Outside there are easily maintained gardens to the front and rear with a driveway leading to a detached garage.